Ancient Flow 8284-86- | Lu Ross Photography, Inc. 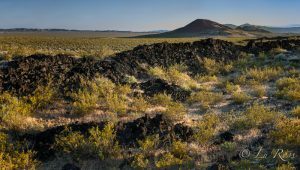 Violent volcanic eruptions gave way to fire as hot lava created rock fragments of tuff and cinder cones. 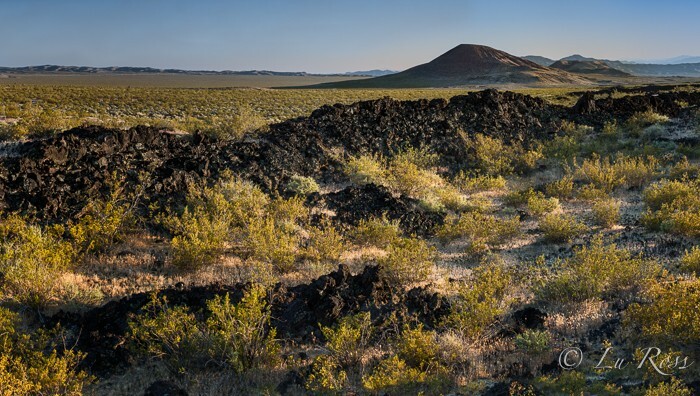 Now left exposed, theses volcanic rock formations are known as the Hole in the Wall and The Cinder Cones.